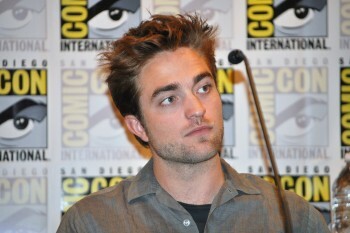 Robert Pattinson News: "He’s Not Diva At All, You Know. He’s Really A Sweetheart"
"He’s Not Diva At All, You Know. 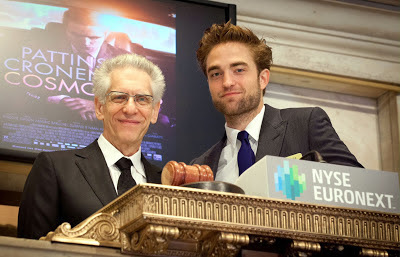 He’s Really A Sweetheart"
We know Mr. Cronenberg, we know! 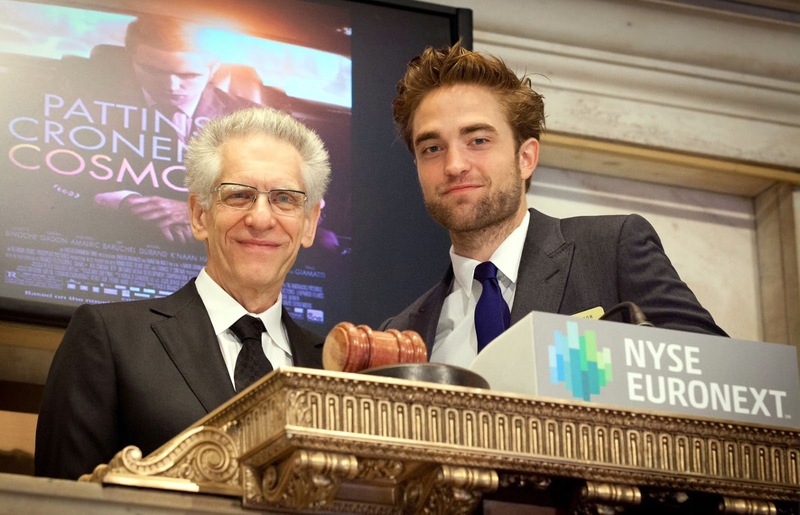 Cronenberg shares a lot more about the film, so make sure to read the rest! 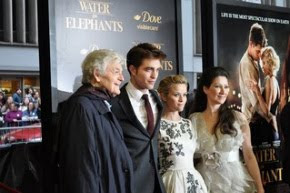 SCR: A lot of people didn't see the irony or the satirical posture behind you and Pattinson ringing the bell at the New York Stock Exchange. CRONENBERG: Yeah, I know, some people thought that we were betraying the movie by doing that. I thought, no, no, you're really not getting it at all. That was so perfect. I couldn't believe when they were asking us. But that was the perfect expression of capitalism. They were lovely there. They were so excited, they love their Stock Exchange and, after all, we were selling a movie and selling is what they know. So it was all perfect. A capitalistic enterprise, and there we were. Here's the rest of that interview.